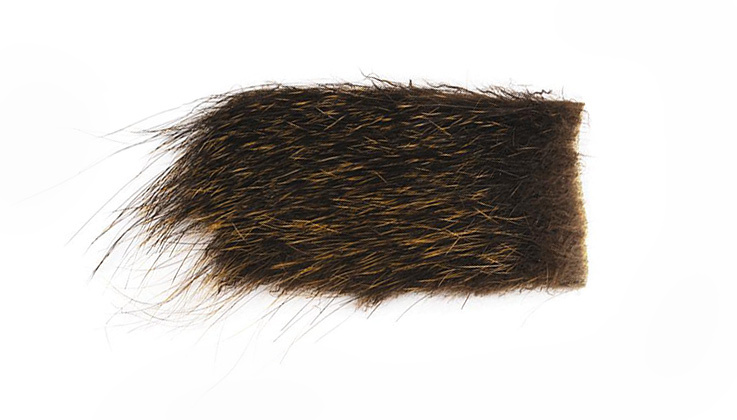 Nutria gives substantially more movement than bucktail in the water. The way it moves is excellent, it twitches and quivers. Try it in shrimp patterns, or bonefish flies.